After Pope Benedict announced his resignation a lightning ray comes down out of the clear blue sky. It is most probable that most of you have seen this picture already. But the question comes, what does it mean. 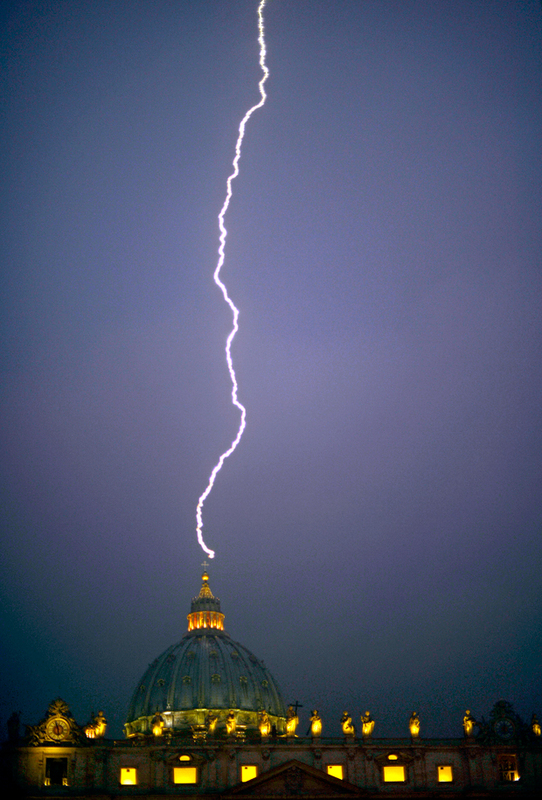 I have to say it symbolizes that God is not happy with what is going on in the Vatican right now. A boy told me he thought that if it was a sign that God was happy, then it would be the sun shining, breaking through a big storm. Many atheist will say it is all superstition. Many catholics will say the same. All I say, is that it sure is strange. Remember to pray and sacrifice for a holy pope. Don’t listen to the media to tell you who will be your next pope. Feb. 22 is the feast of the Chair of St. Peter. Pray to Jesus and St. Peter on that day, if you have not already started the novena to St. Peter for this. 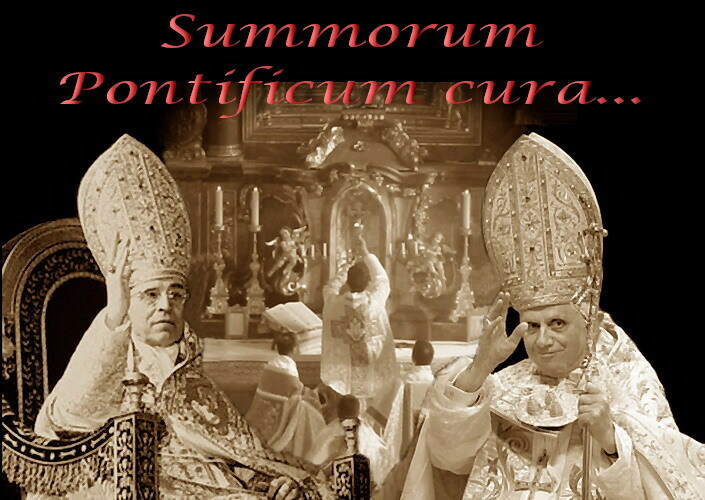 The words “Novus Ordo” are latin for New Order. On your dollar bill you have the Masonic symbol of the all seeing deity over the Egyptian pyramid and written below “Novus Ordo Seclorum”. It means new world order. We will get into all that some other time. But what I wish begin is a discussion on the difference between the two coexisting mentalities in the catholic church today. To make it very simple to see who is in what church and in the other you can use the date 1963. The New Order church is celebrating 50 years of Vatican II catholicism. We also have 1969 when Pope Paul VI introduced his New Mass. It also can be the date that divides the church into the old church from before Vatican II and the new church after Vatican II. Traditional catholics have held on to the church from Jesus’ time, till now. The Novus Ordo catholics began a new practice of their faith since Vatican II. We could do a survey and find out how many catholics know about what the church practiced liturgically before the Novus Ordo mass of Pope Paul VI. Most catholics would not know anything. They are Novus Ordo catholics and have no idea of the 1930 years of catholicism. How do we come up with that number. Jesus founded His church upon St. Peter around the year 33 AD. Vatican II ended in 1963. Traditional catholics look at 1930 years of tradition and novus ordo catholics believe in 50 years of new traditions. That is why they have songs that say “we are singing a new church into existence”. It is new or novus. I know that this is not so simple to understand as I am trying to depict it. But it is important to compare the different ways catholics see their faith. There are some catholics who go to the New Order Mass of Pope Paul VI and still have respect for the Tridentine Mass. But there are many who when young went and now hate it. I have heard this over and over. They love the New Order Mass and hate the Tridentine Mass. 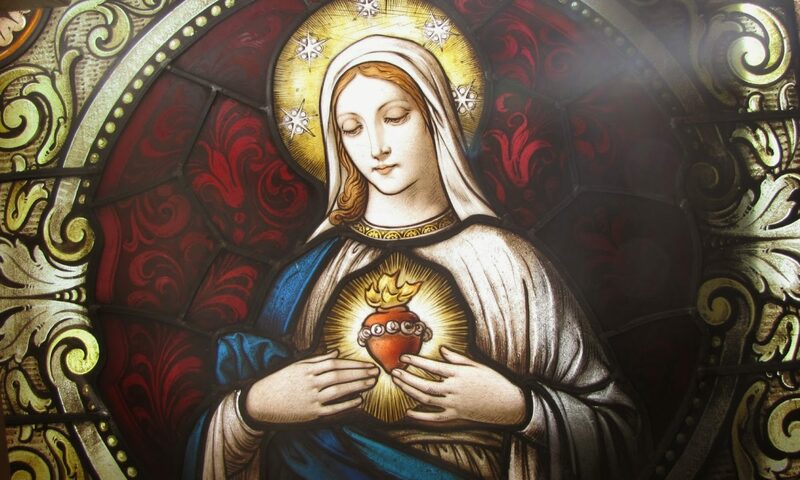 Pope Benedict said that what was held holy before can not now be held in contempt. The point I am trying to get at is that our Holy Catholic Church is 1980 years old. And all of it’s traditions are sacred. At my old parish after my departure, the parishioners were told that celebrating the Holy Tridentine Mass was going backwards. They were called diabolical. So I ask the question, why do we recite the Nicean Creed every Sunday. Isn’t that going back 1689 years ago. “We have evolved, we need a new creed.” No, to be catholic means to be traditional because we are 1980 years old. Not 50 years old. Most of the people who hate holy tradition are old. Most of the people I know who love tradition are young and have lots of children. So we are so blessed to be tradition catholics. The “biological solution” is happening. Many of those who hate catholic tradition are disappearing. Some because they were involved in sexual abuse. Some because the covered up sexual abuse. Others because they are retiring. And others because they have died. God is eternal. He is patient and He has His way in the end.